Are you looking for specific features in a South Florida Luxury Condominium? 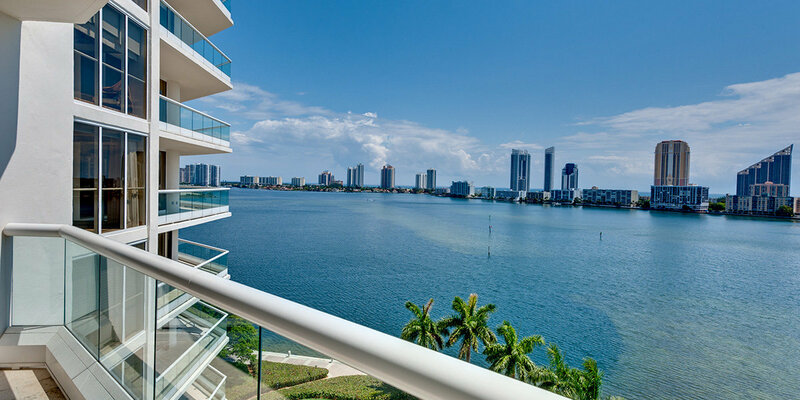 Want to learn more about condos in South Florida? Contact the experts at Lang Realty for help buying or selling a condominium in Palm Beach, Broward, Miami-Dade, or Saint Lucie Counties. For a free consultation, call us at 877.357.0618 or use the contact form below.